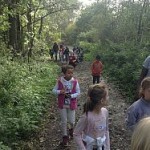 Year 3 visited Sevenoaks Wildlife Reserve on Thursday 16th October to investigate rocks and fossils. 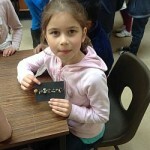 In our science lessons, we have learnt about the different types of rocks and how they are formed. 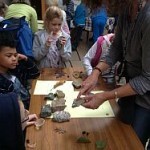 After a lovely walk to the Nature Reserve, we were given lots of interesting rocks to examine and identify. We went on a walk around the Reserve to collect our own stones and chose an item from the natural world to make a fossil from. 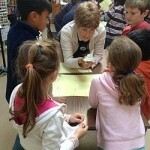 It was an extremely interesting and fun day that showed us all how much we know about rocks! We were very lucky with the weather and only a small shower wet us on the way back to school.